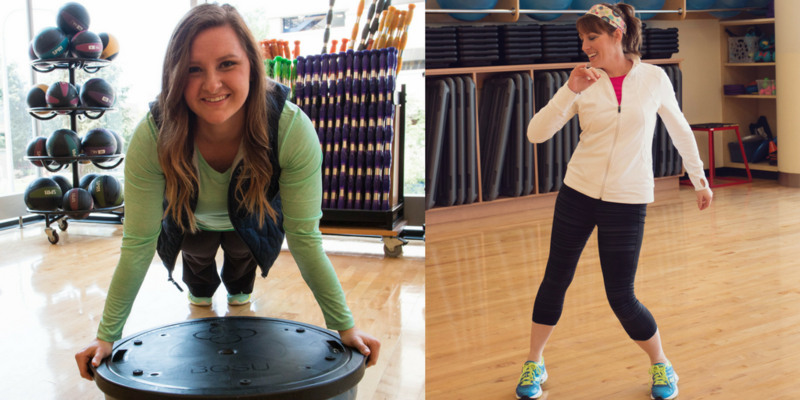 Join Lexie & Robin for a high intensity interval training (HIIT) class with a friend! It will be 45 minutes of cardio followed by 15 minutes of a Yoga style stretch. Space is limited to 14 people (7 partners).